Siemens launched their first Siemens Student Initiative in the Middle East with an award ceremony and gala dinner in Doha, Qatar. 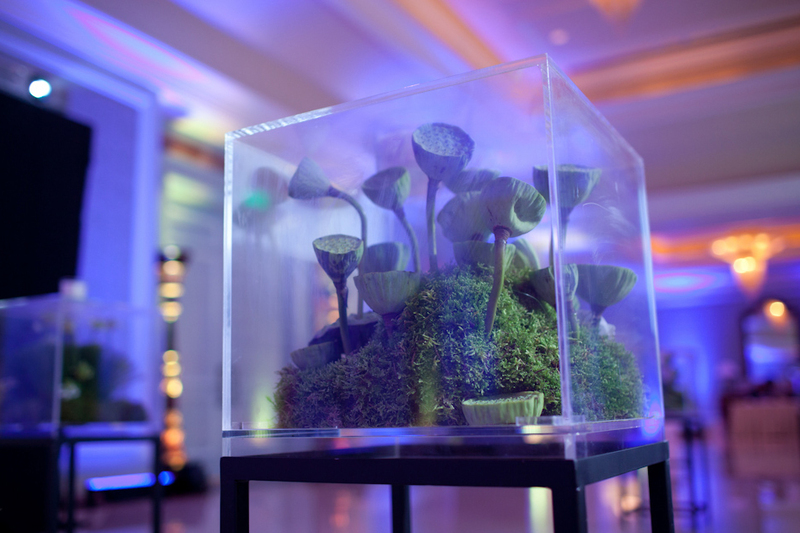 Desert life terrariums were created and used as cocktail tables, in order to bring the event theme - Sustainability in the Desert - to life. 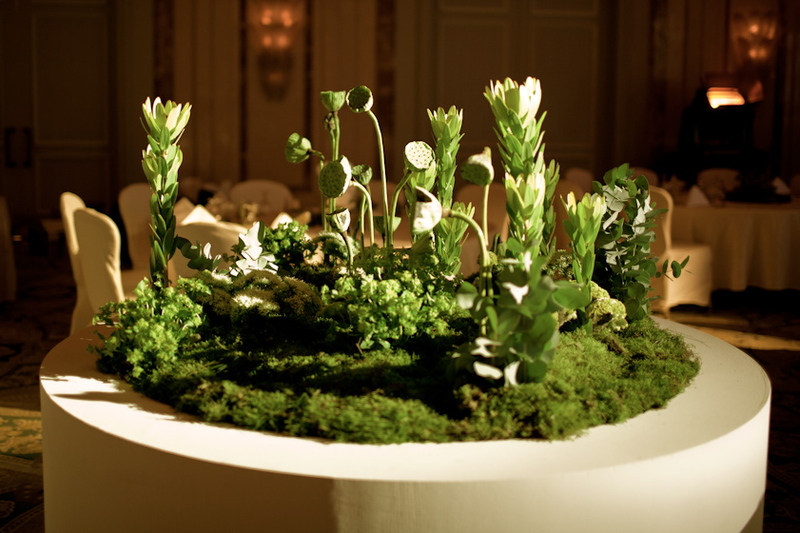 Cactus plants, sand dunes and other desert flowers were used to build desert islands in between the dinner set up. Lightbulb planters were the perfect give away for this environmentally conscious yet tech savvy event.